Several years ago God gave me this vision for God's Girl. I was tired of seeing young and older women trying to find their identity in everything but God. It broke my heart. 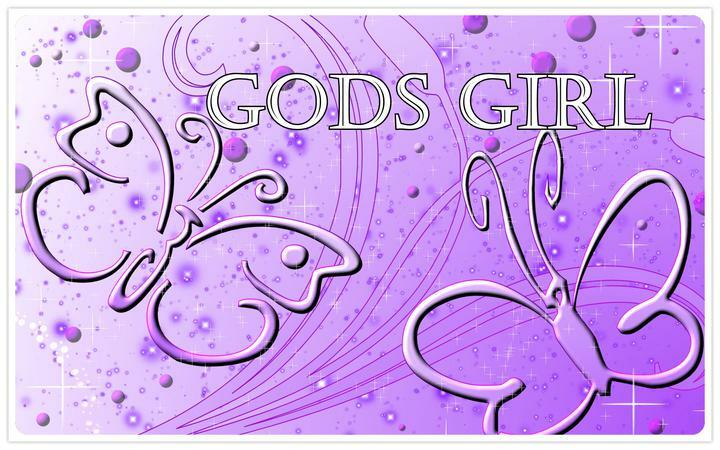 I began praying about what I could do in order to help change that, and hence God's Girl came about.